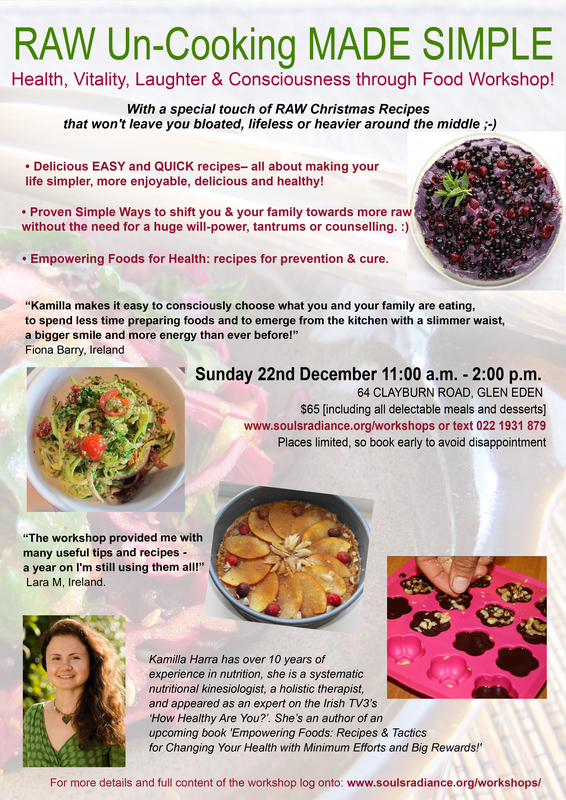 Rawlicious Christmas – Mouth Watering Raw Recipes to Enliven and Energise + Recovery Strategy! Raw Living Foods: Core Principles & Recipes for Vitality, Health & Great Body Shape in All Seasons! RAW Living Dairy + Gluten-Free Recipes to make at home: Fast, Simple and Delicious! 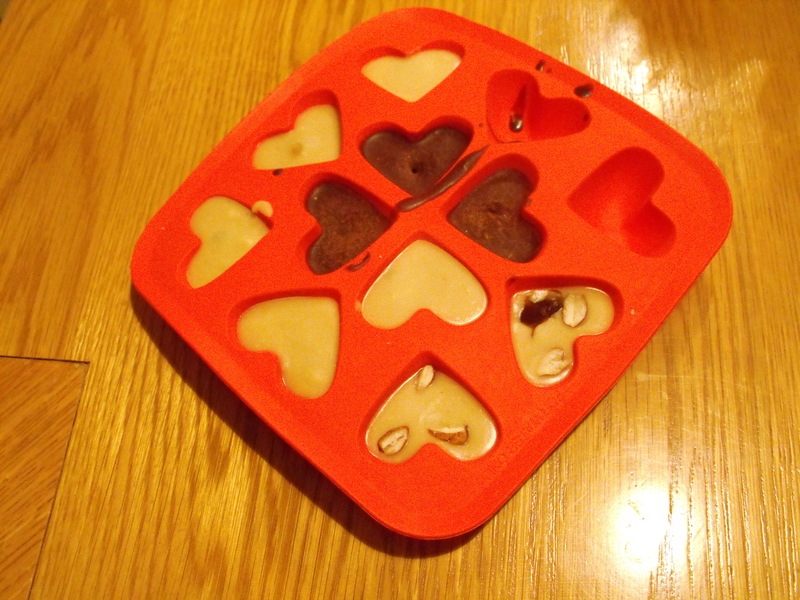 CHOCOLATE HEAVEN Workshop ~ The Guilt-Free Pleasure of RAW Living Chocolate ~ for You & Your Beloved Ones! 6 June, Raw Made Easy Level I – Devonport – True Vibrancy, Energy and Health. 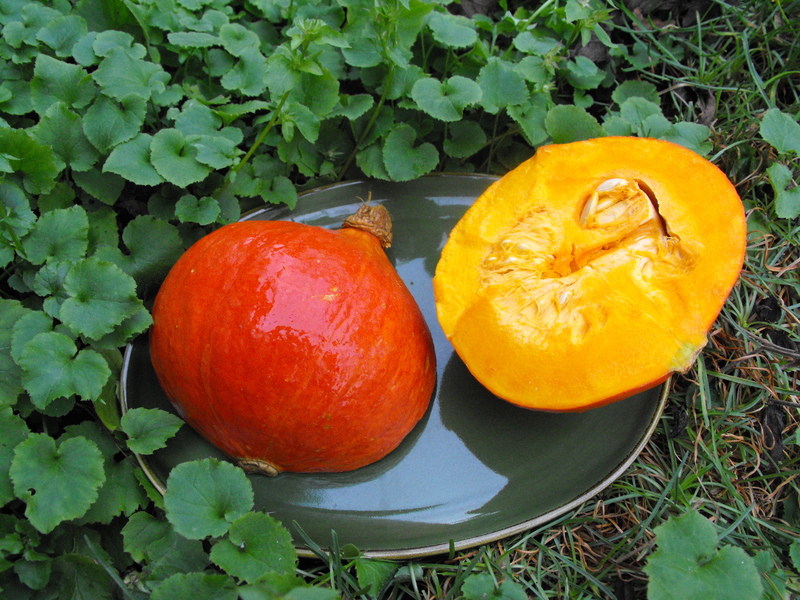 Gluten-free, Sugar-free, Dairy-free Living Foods Workshop. This Workshop will Empower you to EASILY Make Lasting Changes in your Diet so you can improve how you feel and look and learn to Create very simple but incredibly delicious dishes in Minutes! (1) Learning the Easy Secrets of changing your cravings for “bad” foods in a few weeks or months. (2) Learning how to make SIMPLE and DELICIOUS dishes that heal you – so that you are able to provide yourself with new good food EASILY – which can take less time than the conventional dishes! (3) Knowing the Key Foods that heal and how to be able to live life, enjoy going out and not have to compromise on your health! ~ have tried ‘New Year Resolutions about Food’ and they didn’t work! ~How to start eating MORE RAW in the tatiest ways straight away at home and out & about! ~ Learn to make Instant substitutes for dairy: cheese, yoghurt and cream in as little as 1-2 minutes! 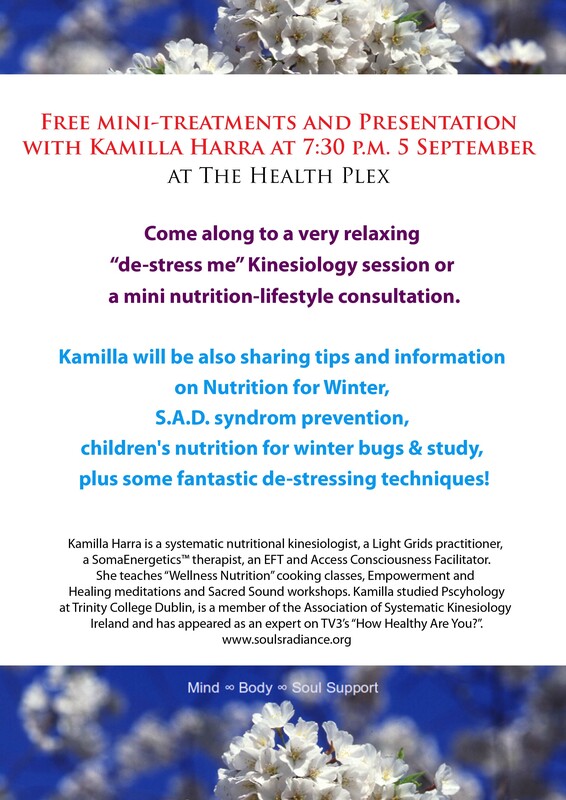 Sunday 21 October, 11 am – 3:30 pm, Clonee (Blanchardstown), Dublin 15. How not to take Multivitamins and supplements, get it all from food and build up your vitamin reserve in the body. Help! I can’t have sandwiches – don’t know what to eat for lunch! Avoiding Psychological Stress of changing your food: Easy approach where All by yourself, You will gradually want to live more and more on Energy-dense, True Nutrients – without pressure, torture or councelling ;). 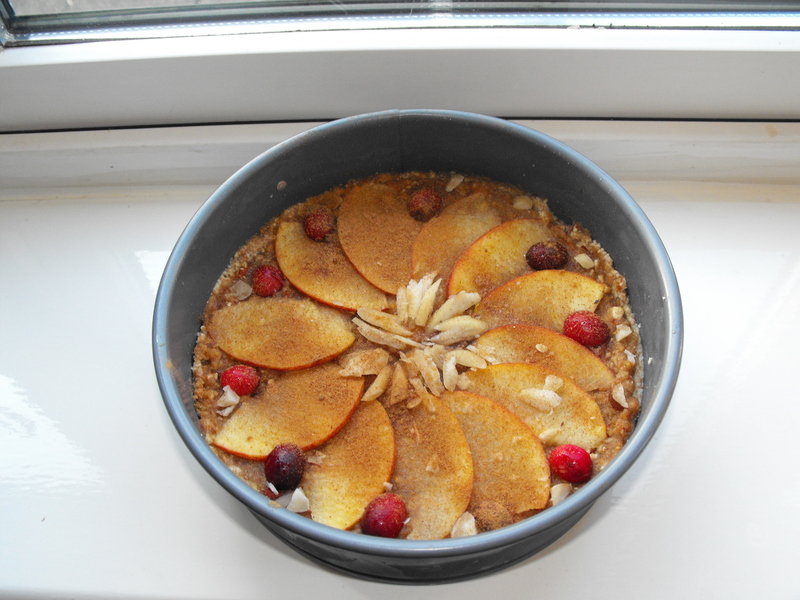 Guilt-free, Delicious, Mouth-Watering and Fast-to-prepare Desserts! No need for gruelling detoxes: Detoxing when you are eating. Energy and athletic performance foods and recipes. I will share with you my secrets on how to cook MEGA fast, how to create wholesome-n-fast meals, how to incorporate important health-, immunity-, anti-cancer-recipes and foods into your diets without making it into a chore! We will cover many raw and cooked recipes, sample all of them, participate in their creation AND we will talk about many important digestion-cooking-uncooking principles for health. As always all of the tasty recipes will be 90% Organic, gluten-free, dairy-free, vegan, 6o%-70% raw. You will watch me prepare the meals with minimal participation from you (on demand from you only;). And we we all get to eat and drink everything we make on the day. 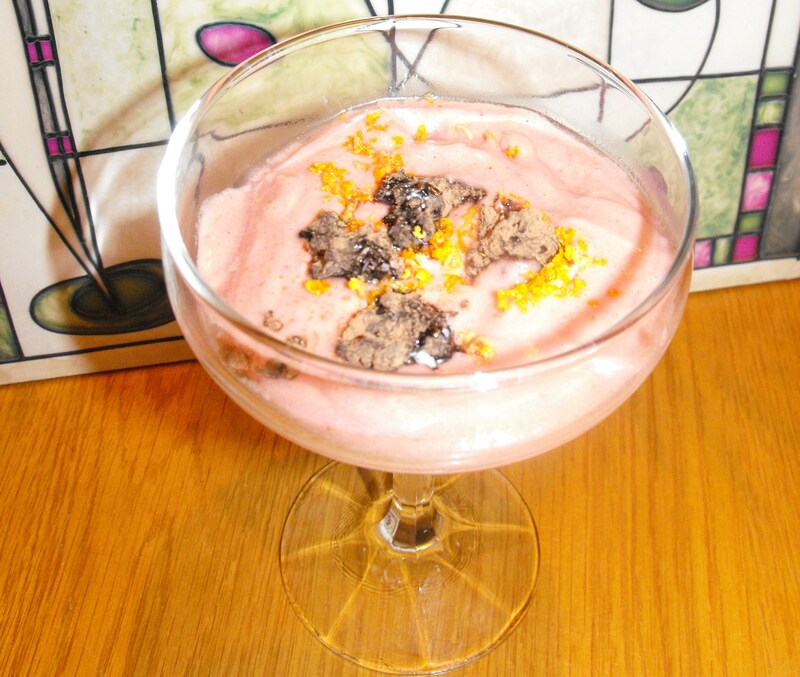 Vanilla and Honeycomb Ice-Cream (false chocolate ice-cream). Raw Chocolate mousse and lemon mousse or Raw Mango Mouse Tarts we’ll vote at the start of class, but you get all 3 recipes. 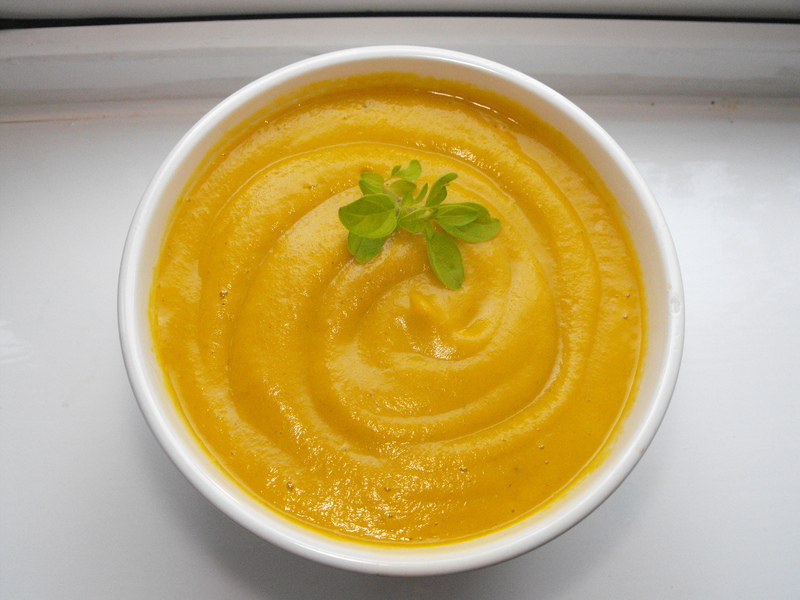 Winter Wellness Aromatic Comfort Soup. Wholesome 5-minute Lunches: 3 lunches shown. 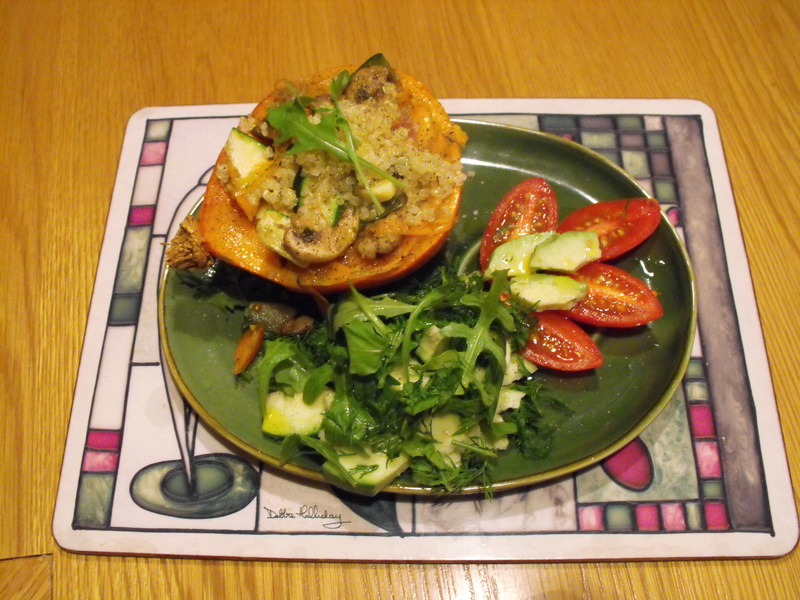 Dinner in 30 minutes: Piquant Quinoa and chick-pea Vegetable Ratatouille …. Dairy-free milk you can make yourself: 10 minute preparation. Delicious Pear Delight Green Smoothie or Immunity-hay-fever Frozen smoothie. 3 foods you should always include in your diet. The Venu: Summerseat Court, Clonee Village (4 minutes from Blanchardstown Shopping Centre). Time, Date and Duration: 11 am – 3:30 pm, 21 October, Sunday. Truly Wishing you all Radiance on All Levels! 21 October, 11 a.m. – 15:30 p.m. I would like to offer you an experience of rejuvenating your body, changing your mind and embracing tiny changes that make a BIG DIFFERENCE! Healthier food in my world is EASY, FUN, takes almost no time and gives you a New You at the end of the small baby steps you can take right now into a healthier lifestyle! Food should GIVE ENERGY, NOT make you WANT TO SLEEP! Learn to feed your body and mind, reduce stress and stay young with my “easy-to prepare anywhere” recipes! Sacred Sound Workshop at the Sacred Uisneach Hill. Saturday 19 May 11 a.m. – 2:30 p.m.
Would you like to be part of a transformational Saturday of pure sacred stillness and sounds that vibrate you from head to toe, align you with your Spirit and Universal Divinity and learn how to do this anywhere anytime yourself? On Saturday 19, Kamilla Harra will be sharing a powerful and beautiful Sacred Sound Healing Workshop where we’ll be using ancient sacred vowels of Creation to transform, strengthen and heal in meditation. This is a wonderful event to relax, enjoy the deep healing and open up to more of you and your unique gifts to transform you and the World.